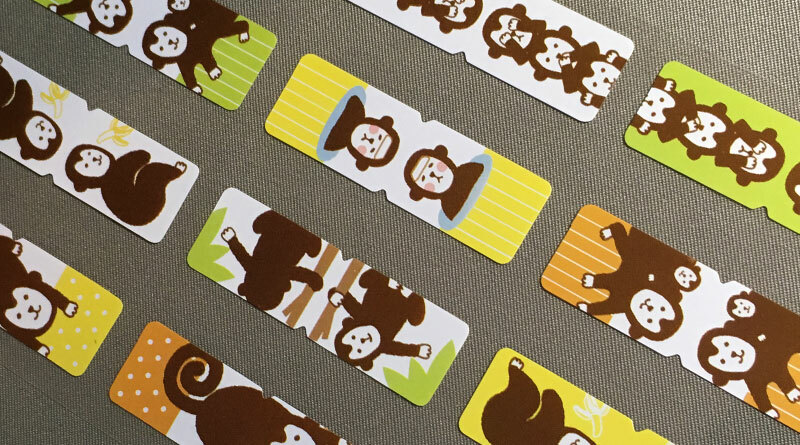 Brighten up your notebook with these Animal Party Index Stickers Monkey from Daiso! The set contains 8 sheets of 12 designs. Yes, 12 monkeys! (no relation to the movie what so ever).